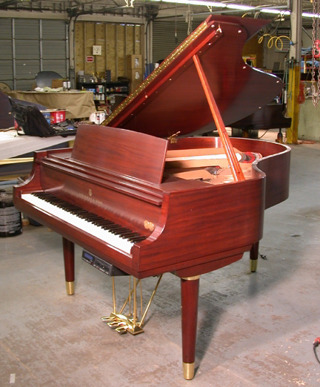 Piano restoration — also known as piano rebuilding, piano refurbishing, and piano reconditioning — helps bring a piano back to its original beauty, tone, and performance. 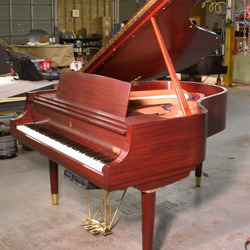 Piano refinishing restores the piano's finish either to its original finish or to another selected finish. 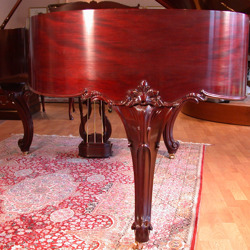 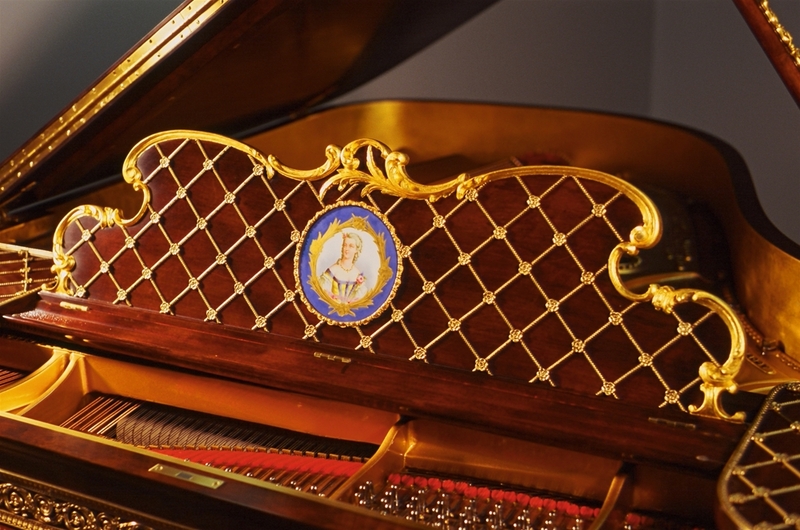 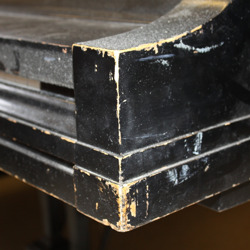 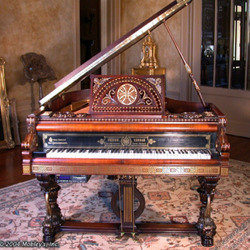 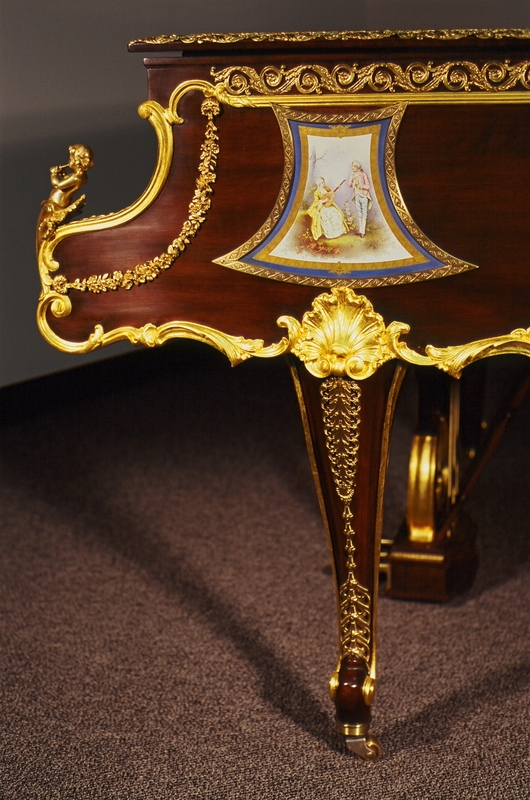 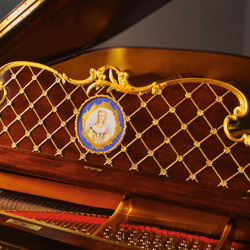 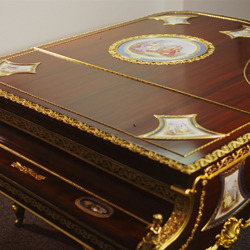 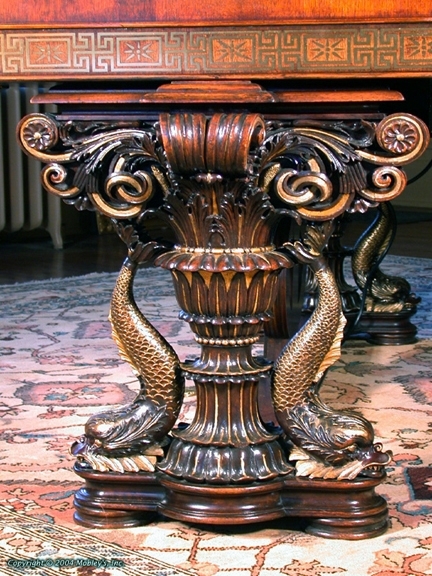 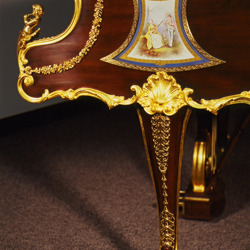 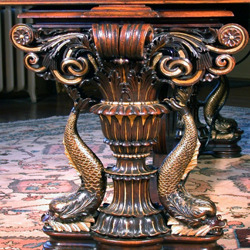 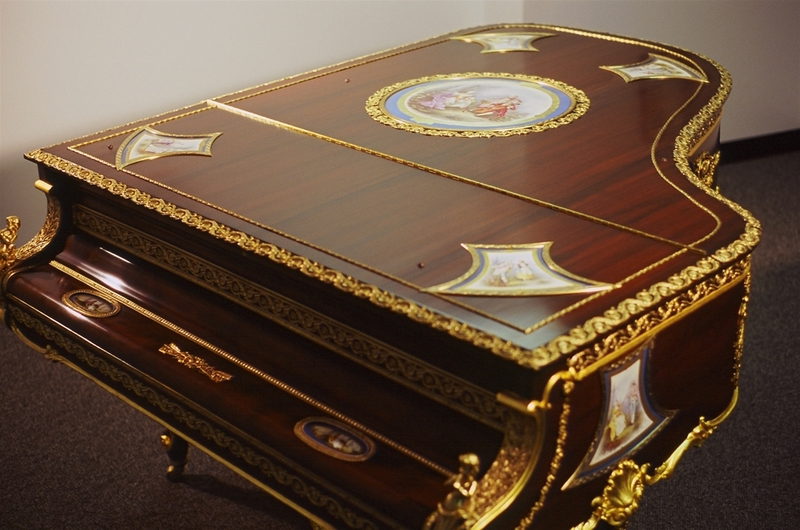 Steinways and other high quality or heirloom pianos are often excellent candidates for restoration. 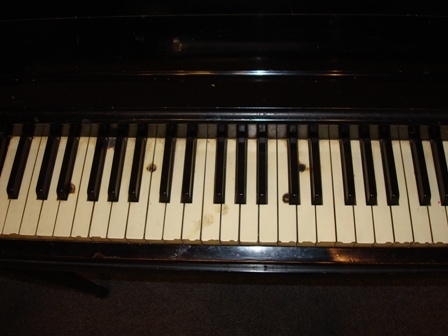 A properly restored and maintained piano can remain viable and valuable for well over a hundred years. 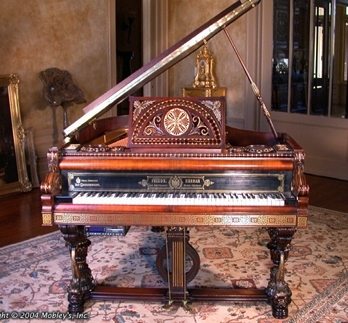 Amro Music has served the Mid-South since 1921 and has acquired an international reputation for its restoration work. 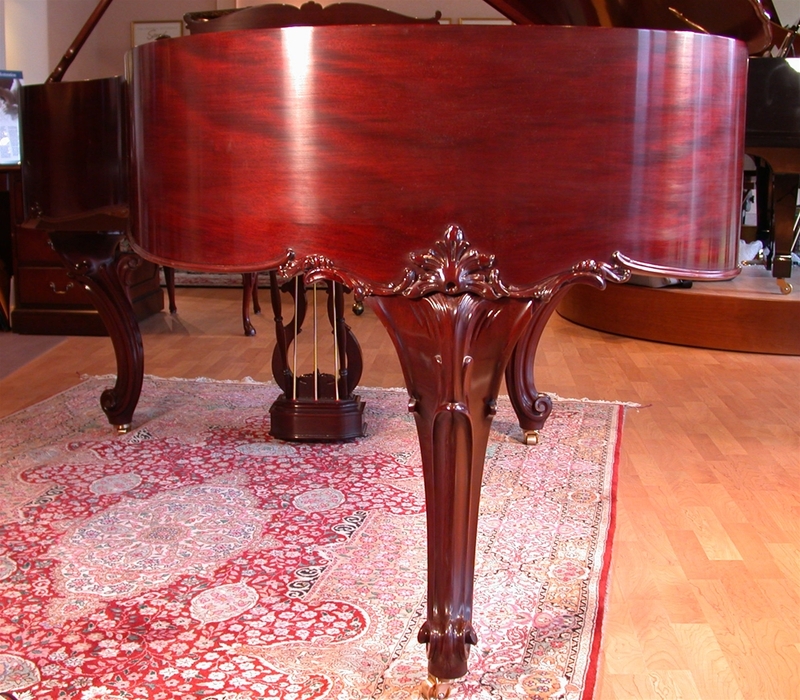 Amro has restored pianos not only for discriminating Mid-South piano owners and performance venues, but for piano owners around the world including Japan, Italy, Spain, China, Chile, and other countries. 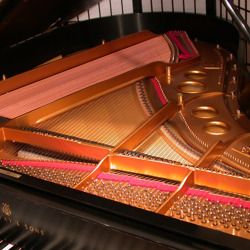 Amro employs a staff of experienced professional technicians, many of whom have trained at the Steinway factory in New York. 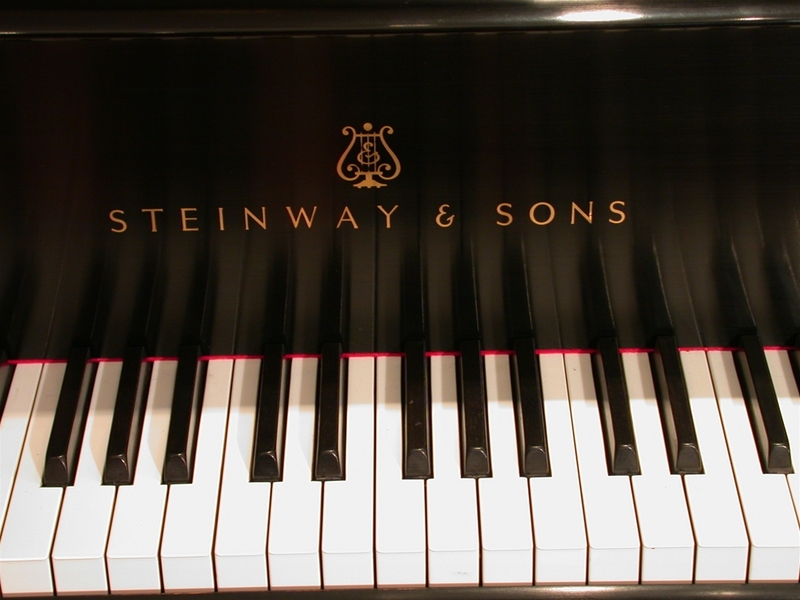 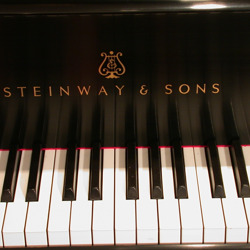 Only the highest quality parts and materials are used, including original Steinway parts for Steinway restorations. All Amro restorations are covered by a five-year parts and labor warranty. 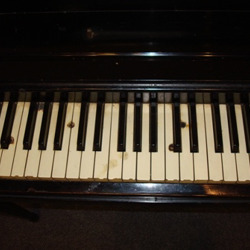 Loaner pianos are available during the restoration process. 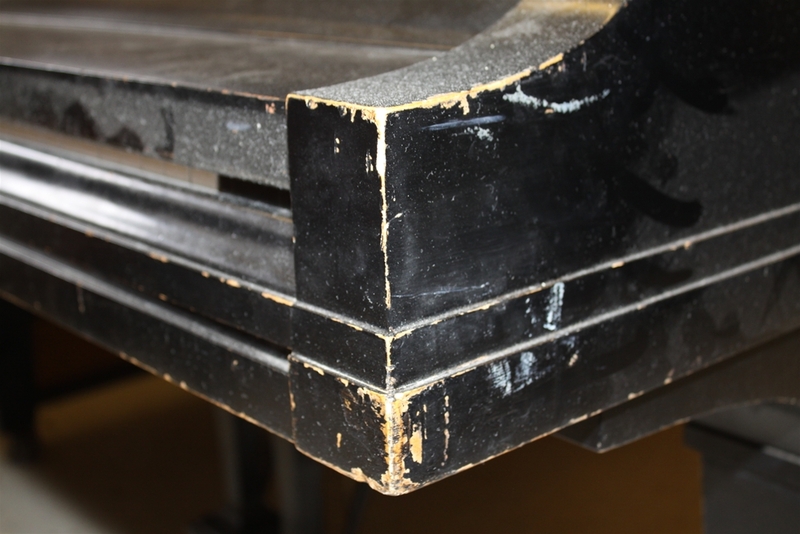 Here is a video of one of our technicians adjusting and explaining part of the regulation process for a Steinway Model D.
Click here to watch more demonstrations of the type of work Amro's piano technicians do every day. 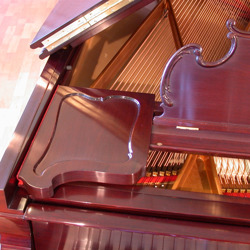 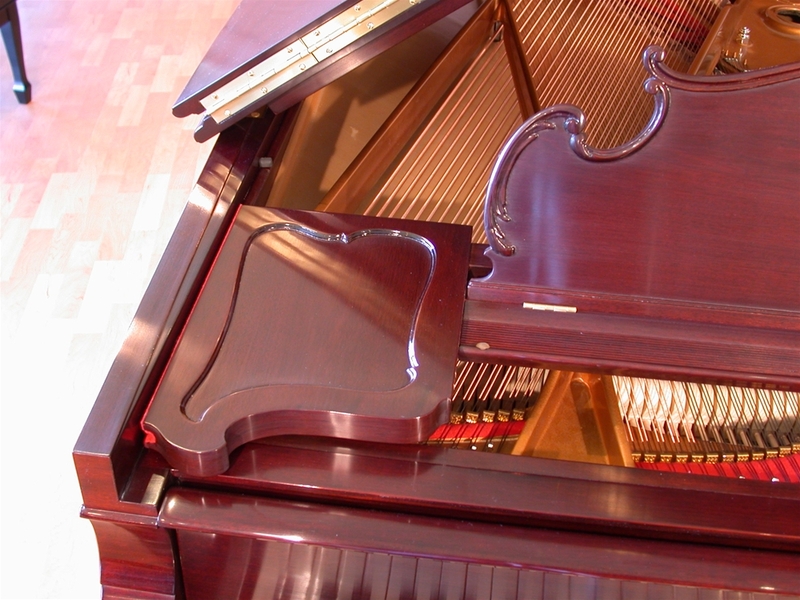 For some frequently asked questions about piano repair and restoration, click here. 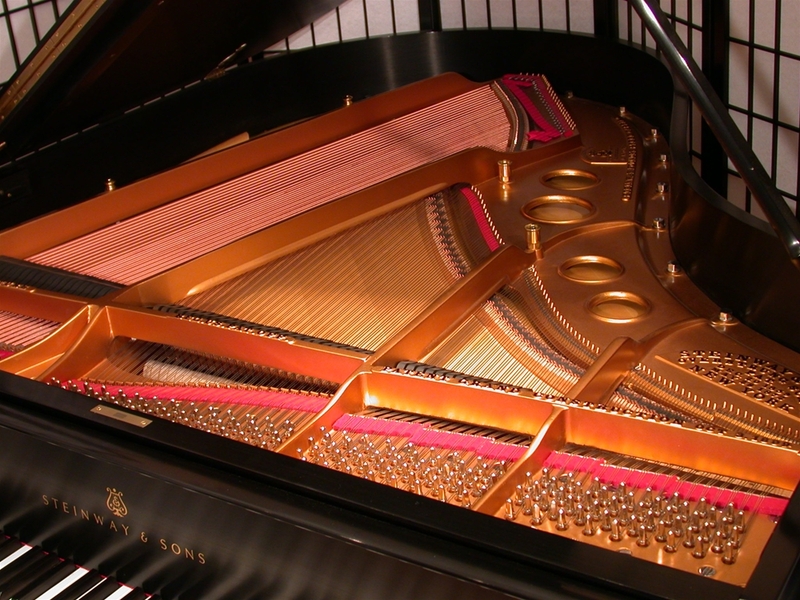 To inquire about piano service or schedule an appointment, call Cheryl McBride at (901) 302-3361, fill in the form below, or click here to e-mail her.